DJ Sama is the definition of a true Master of music, he has a vast musical knowledge on how to transition from classics to todays latest hits at the drop of a dime and in a seamless progression that will always leave jaws dropping on the dance floor. 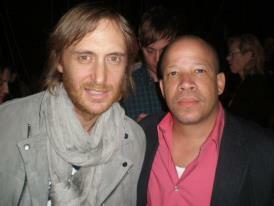 His musical genres include Dance, Top 40, Hip Hop, R&B, Latin, Disco and EDM sounds. 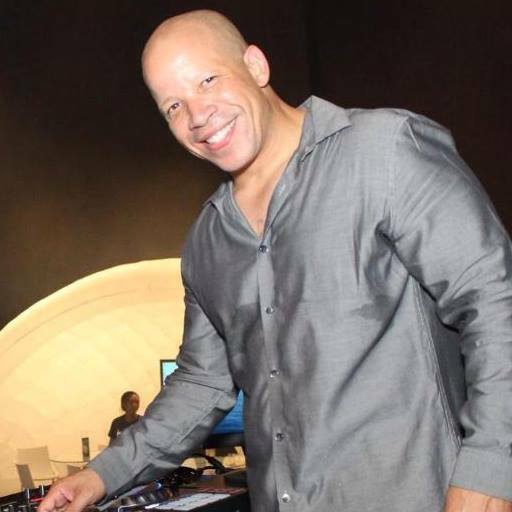 DJ Sama is a Cuban American and can speak and entertain in both English and Spanish and is capable of entertaining as a Master of Ceremonies and or Disc Jockey and a Video Jockey mixing music videos. 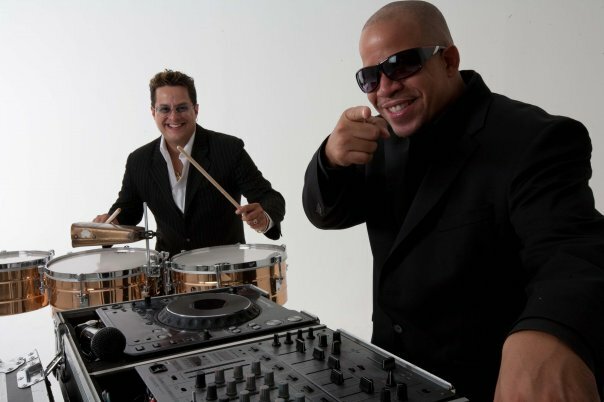 DJ Sama is also a musical producer and has worked with some of the biggest names in the entertainment industry to include acts like Pitbull, David Guetta, Tito Puente, Jr. and so many more. He graduated from the prestigious Full Sail Recording for the Arts which has helped in assisting him with his musical career. 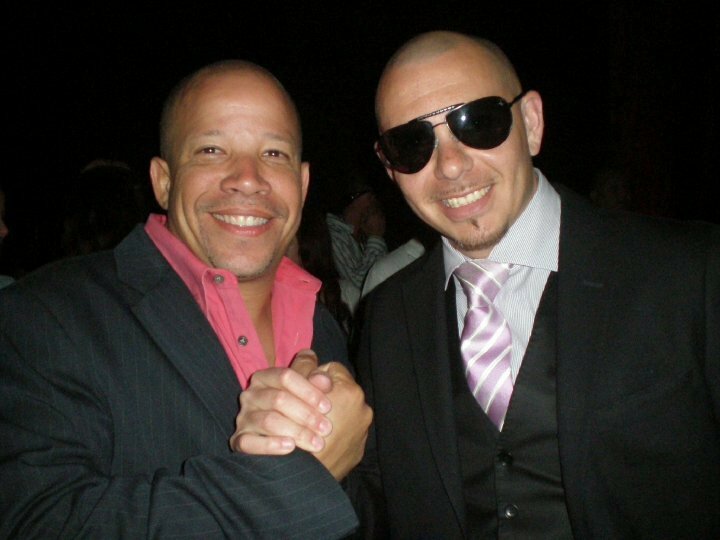 DJ Sama has had number 1 rated shows on Power 96, Mega 949, Hot 105 and currently MIA 921 in West Palm Beach to name a few. 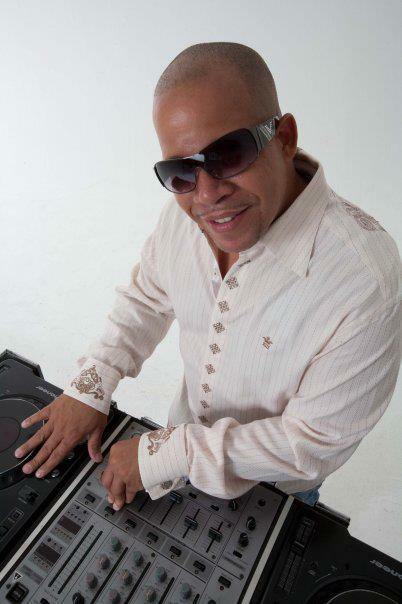 As a dance party DJ Sama provides style, class and a non-stop musical Celebration! 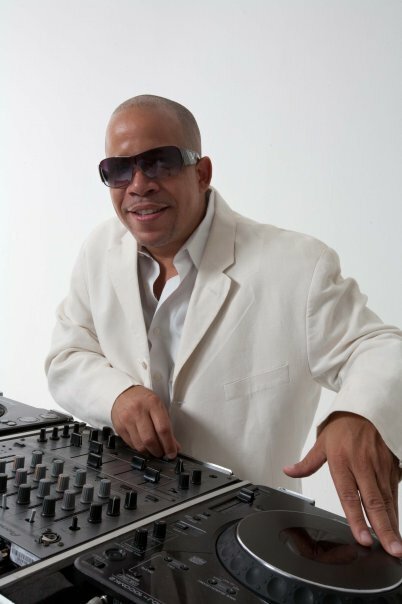 DJ Sama is a multi-talented entertainer and can perform as a Master of Ceremonies in two different languages, Disc Jockey, Video Jockey and with our DJ Live Experience adding Vocalists and musicians to create a non-stop musical experience.